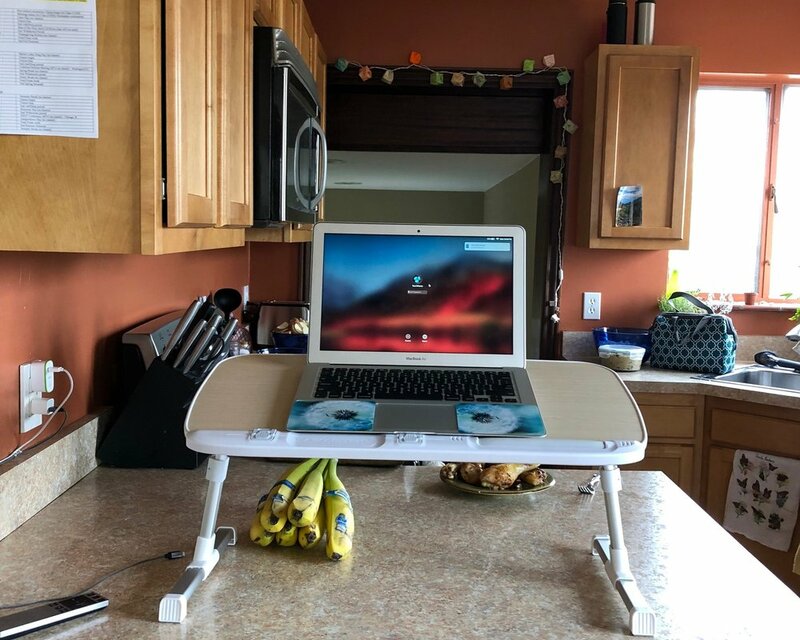 i gave my boyfriend this set up after months of neck pain. relief? literally, 100%. yes, you can read on your back. fold a pillow under your chest and voila! cobra pose meets computer pose!